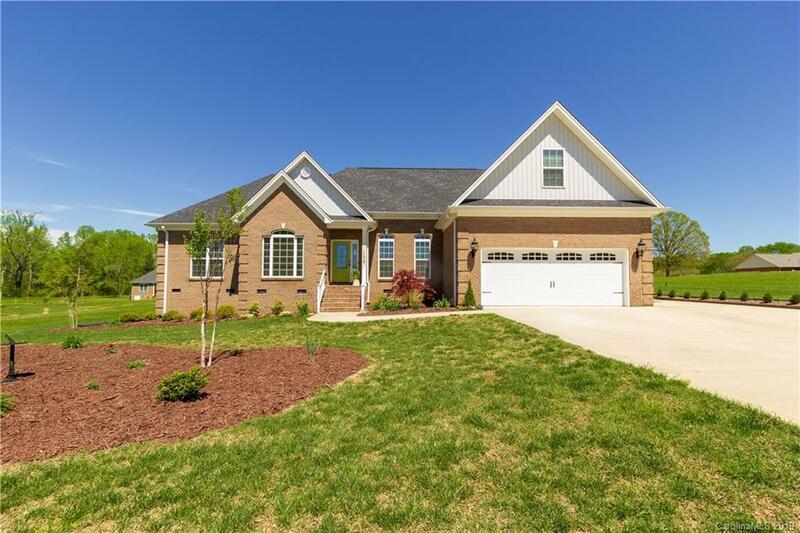 Built in 2016, this beautiful home in the Long Meadows subdivision of Kings Mountain features 3 beds & 2.5 bathrooms with a bonus room over the garage, large eat-in kitchen and a gorgeous master suite. Formal dining room, and formal living room as well. Decorative shrubs and landscaping surround this large .46 acre lot with a great deck for entertaining.